New Size and Shape Particle Analyzer Announced! Microtrac announced a new instrument at Pittcon 2018! The new Microtrac Sync will provide customers with more information about their particles than ever before. By integrating the world’s leading laser diffraction technology with the leading dynamic image analysis on the same bench with the same GUI, Microtrac’s Sync is synchronizing size and shape measurement – one sample, one bench, one sample flow path, one sample cell, one analysis. Size alone is not good enough anymore. 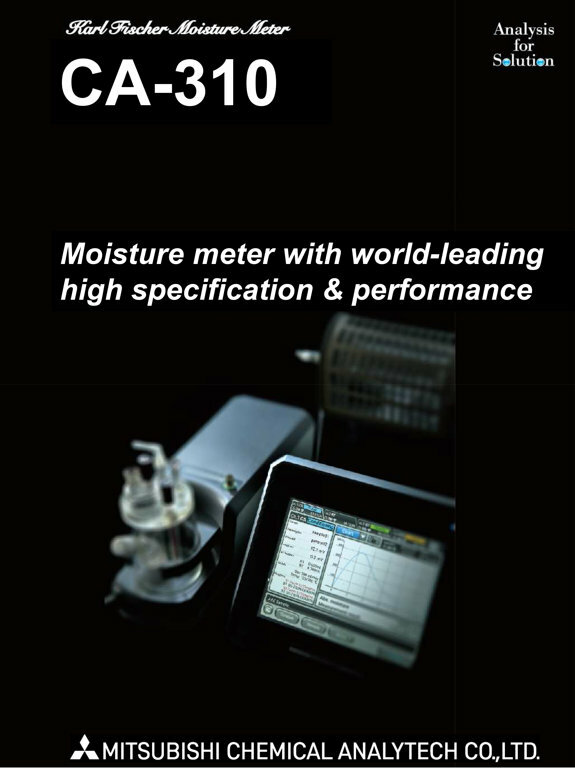 The Next Generation of Mitsubishi Moisture Meter is now born. 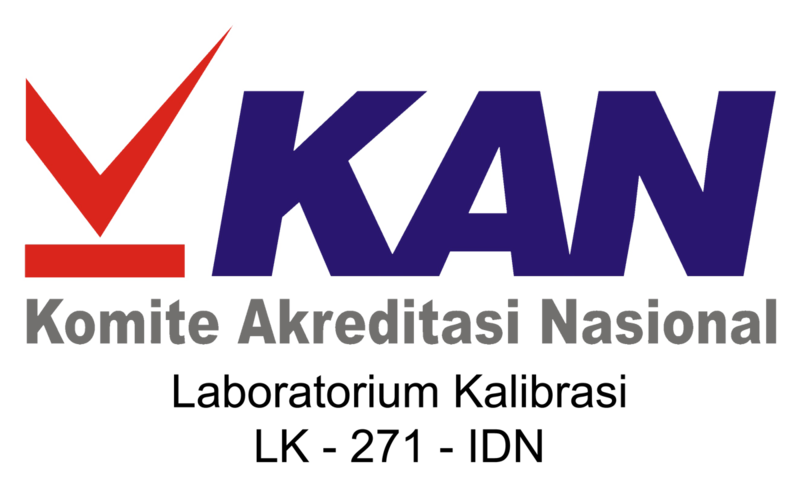 Explore the new technology and feel the different experience in using instrument in your lab. For more information, contact us now just only click THIS. Please contact our Instrument Consultant by click this.